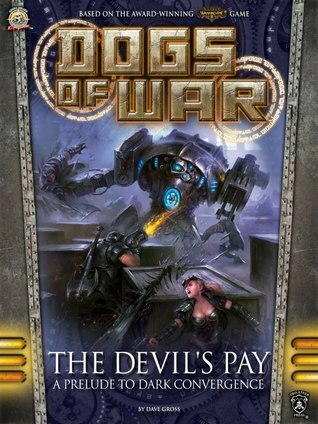 Among the first Audible releases from Skull Island eXpeditions is my Warmachine novella, The Devil’s Pay, already with its first across-the-board five-star rating. Check it out, and if you enjoy it please leave a review. This entry was posted in Writing and tagged Skull Island Expeditions by Dave Gross. Bookmark the permalink.